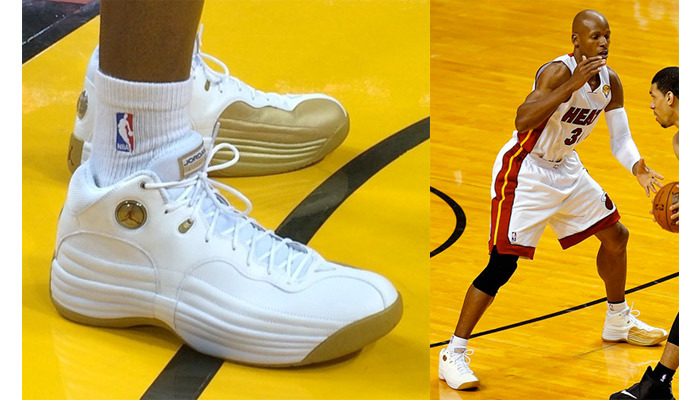 What were Ray Allen's most underrated PE Air Jordans? 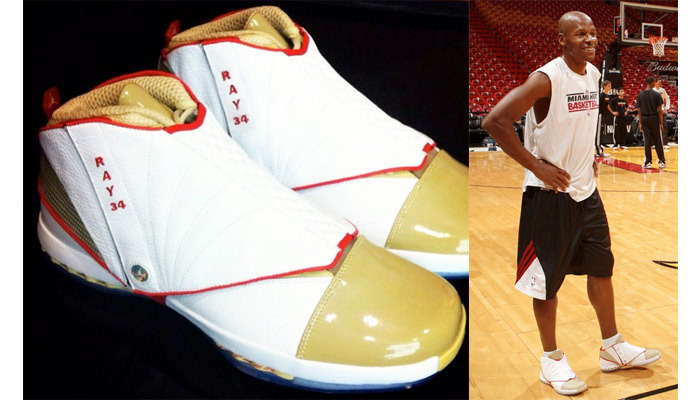 Ray Allen is the most tenured NBA player on Team Jordan. Over the years, Ray's gotten his hands on a fair share of exclusive sneakers. Kicks Deals took a look back at the most undderated Jordans that Ray ever wore on court. From his Seattle Supersonic Air Jordan XIXs to his white and gold Jumpman Team 1, you can see the entire range of Ray Allen PEs by heading here.